Students who transfer into a new school district at any point in their high school career struggle to graduate within four years, and have a graduation rate 30% lower than students who stayed in the same district. This analysis and reporting is not part of ODE’s normal tracking of student transfer data. Schools with mid-range graduation rates receive limited improvement support from ODE, even though most non-graduates attend these schools. More than half of Oregon’s students are classified as economically disadvantaged, and they make up more than 70% of students who do not graduate on time. Middle school performance or student transitions from middle school to high school have not been emphasized, even though students who struggle in middle school are already on a path to not graduate from high school. ODE does not collect individual student grades and specific student credit attainment data. This data would help ODE analyze (1.) when students are most likely to fall off track, (2.) which courses have high failure rates, and (3.) how student success or failure in specific courses relates to graduation. Many districts and schools contacted during the audit process indicated the need for additional community help in analyzing student data and communicating the importance of graduating to parents. Drawing on education research and approaches from other states, the audit recommends ODE employ additional efforts to better support students who change school districts during high school, students at schools with mid-range graduation rates, and low income students. The audit also recommends ODE help districts coordinate transitions from middle to high school, collect individual student performance data, and provide districts with improvement tools and guidance for communicating with students, families, and the communities. Read the full audit on the Secretary of State’s website (http://sos.oregon.gov/Pages/index.aspx) or highlights on the Audits Division blog (https://oregonaudits.org/). 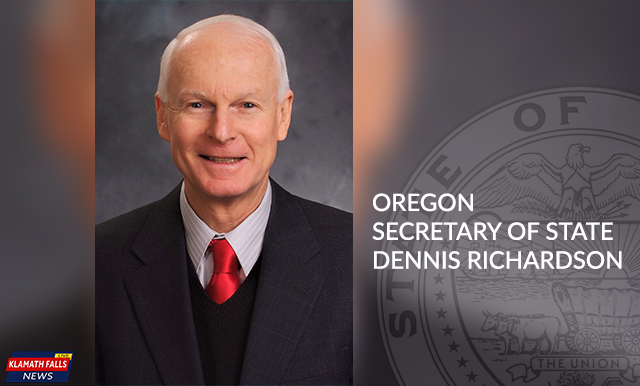 Press release from the Office of the Oregon Secretary of State.